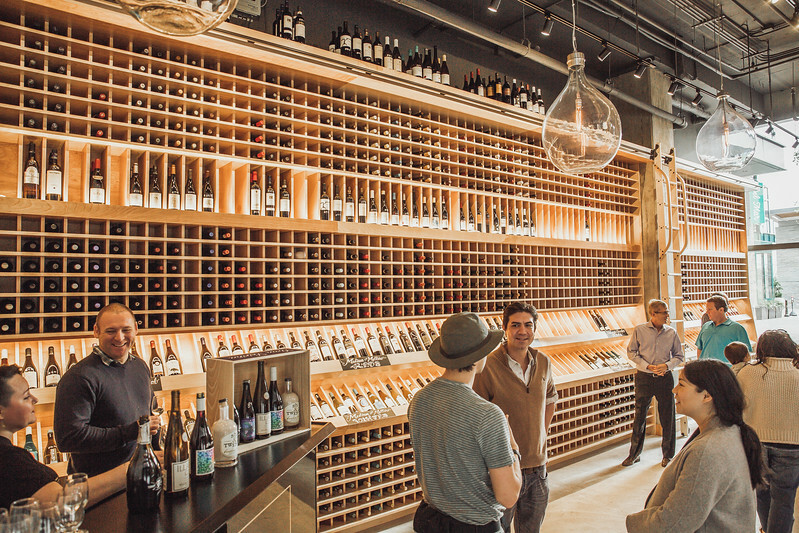 “Cordial Craft Wine, Beer, & Spirits, one of DC’s most beloved retailers, has opened its second location at 35 Sutton Square, SW at the new Wharf development in the city’s Southwest Waterfront. 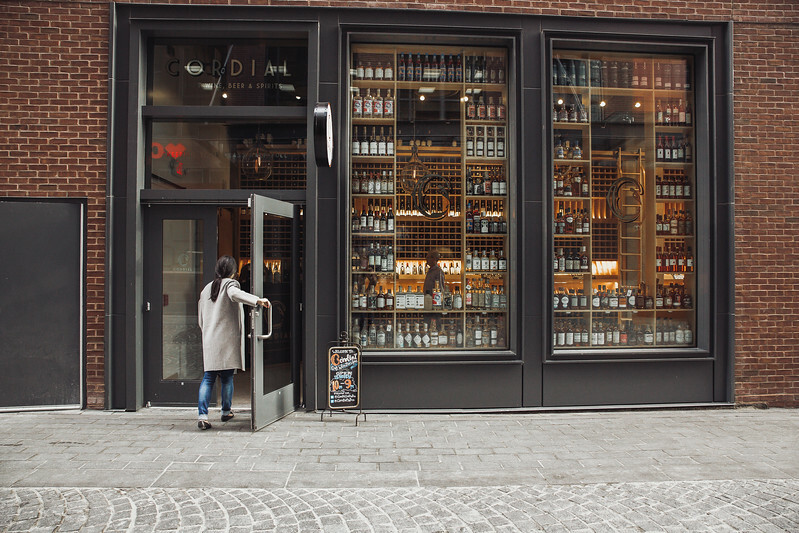 The 525 square-foot space features floor-to-ceiling custom millwork showcasing Cordial’s off-the-beaten-booze-path stock. Founder Eric Rohleder and his team source unique local products, independent imports, and specialties from boutique distributors and smaller, lesser-known producers to expand your palate. “Our team is passionate to help small producers of craft wine, beers, and spirits come to market. And more passionate to help our amazing customers find the exact bottle(s) they want, no matter their preference or price point,” says Rohleder, owner. Cordial supports a range of wines from less commercial, everyday sippers to funky natural wines, to fine, aged grand cru Burgundies and culty California wines. The shop carries biodynamic Rhone Rangers, traditional Barolos and Brunellos, and funky Southwest French wines. On top of the 500-bottle wine inventory are some of the best craft beers from the DC-Maryland-Virginia area, California, and everywhere in between. The range of spirits includes local and craft product from the DMV’s booming distillery scene, to South Carolina’s heirloom grain renaissance, to grain-to-glass Single Malt Scotches. Expect open bottles to try and taste on the daily. Weekly tasting events are listed on the website, www.cordinalwine.com. Rohleder is excited for the opportunity, as a small business owner, to provide Southwest DC with an exceptional, curated, craft retail experience. Even with all the other openings at the Wharf, Cordial is the only retail option in the area for wine, beer and spirits. Cordial is open Monday-Sunday, 10am-9pm, with a knowledgeable staff that is enthused to share what’s in stock and to answer any and all questions. Cheers! Meet the team, taste some delicious pours from local producers and importers, and discover some unique holiday pairings and gifts.